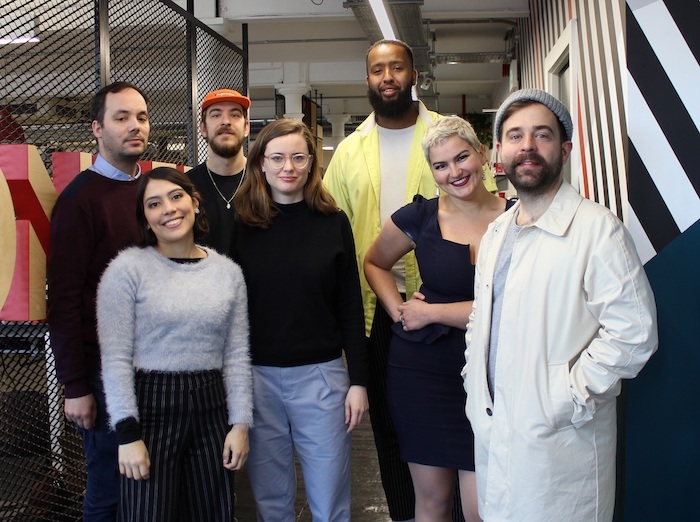 Brand Experience agency, Wonder London, has announced the appointment of seven new hires to bolster the creative team – all of whom will be reporting directly into design director, David Crease. As Wonder looks to enhance their creative offering, the new appointments have been a big focus to kick off 2019. The hires include Tom Maxwell, 2D creative lead and Vanessa Reynolds, senior graphic designer as part of the project’s 2D design team on Google Cloud Next 2018 as well as Quentin Segard as lead 3D designer. Sarina Da Costa Gomez has been appointed as senior technical designer, Ahmed Abokor, a new graphic designer on the team, Jimena Cieza De Leon as junior 3D technical designer and Joel Atkinson, 3D designer.